A collection of some of the best armor and armor accessories I've found on this site. 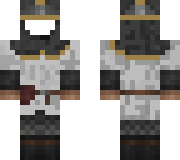 For all your medieval and fantasy needs! 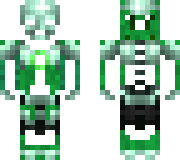 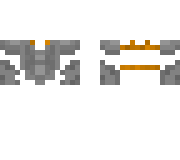 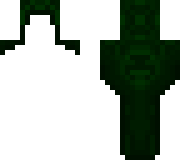 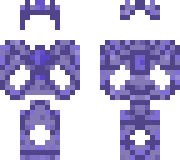 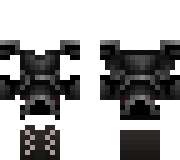 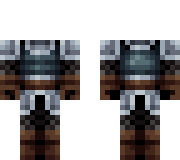 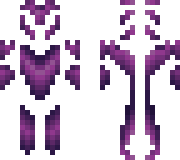 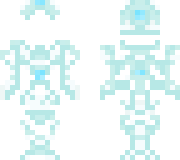 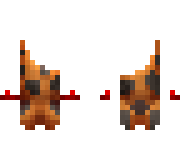 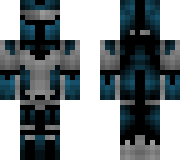 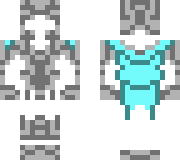 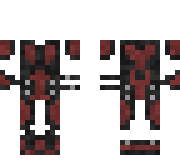 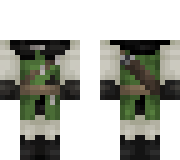 A test armor for the LoM gang of B.A.D.D. 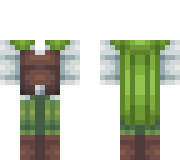 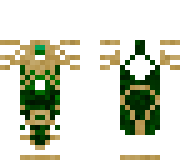 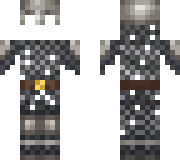 An edited version of elvish armor. 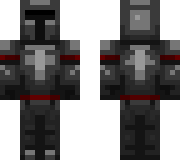 Just put a face behind that helmet and your good to go! 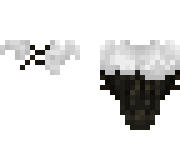 Use in the Vampire Counil. 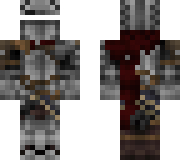 Only Vampires may use this armor. 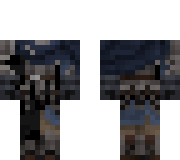 Credit: lukepalooke please give credit if used! 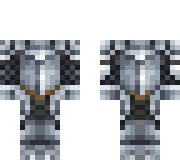 For any gender, a light armored breastplate. 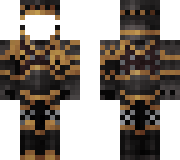 A chestplate made out of Lapiz and Gold. 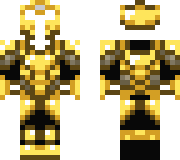 A helmet made out of Lapiz and Gold. 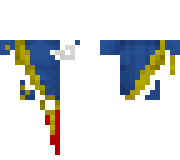 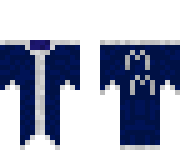 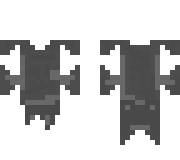 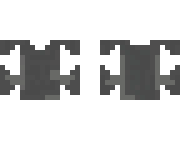 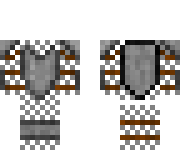 Qbritez made an uniform for the bloodhounds, paste your skin onto it with this being the top layer. 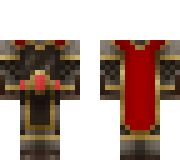 Pour le serveur RP Aquilon. 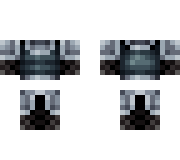 Copie d'une armure déjà réalisée. 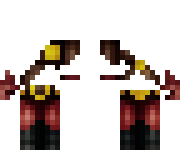 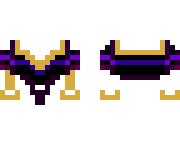 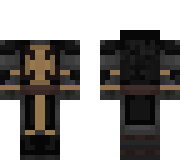 This is for the twins, Mia and Mya, since they're both generals of the Light Realm's Army. 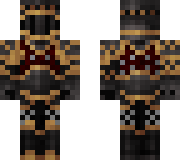 Not mine, just a color edit and armor strip. 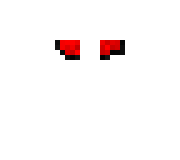 Not mine, just a color edit. 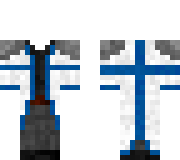 Not mine, just an armor strip. 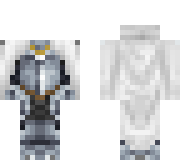 Not mine, just edit and armor strip. 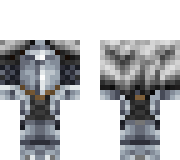 Not mine, just armor edit. 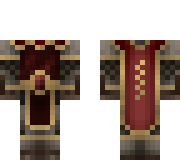 Not mine just recolored and previously shaded by me. 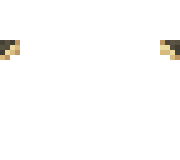 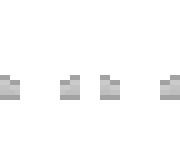 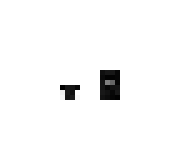 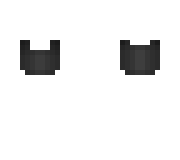 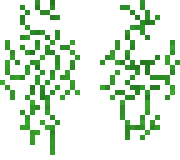 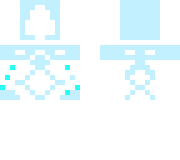 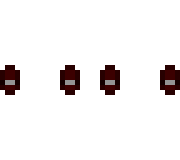 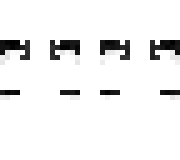 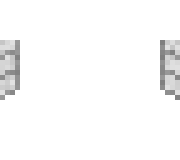 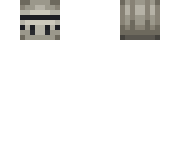 I'll be using these for Yin, Yang and a few other characters. 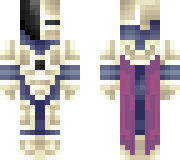 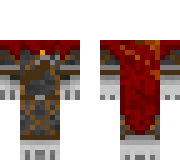 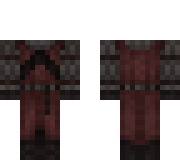 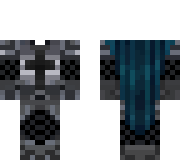 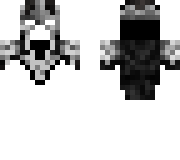 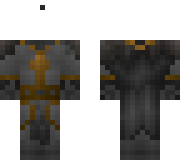 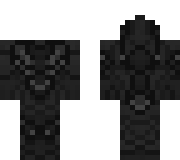 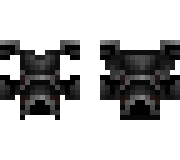 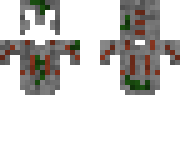 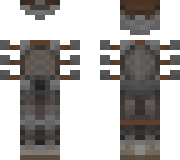 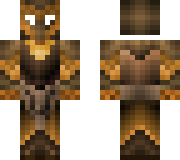 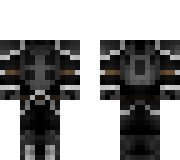 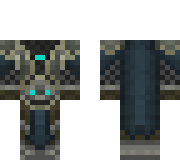 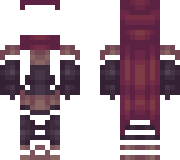 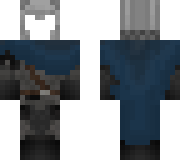 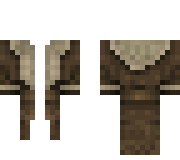 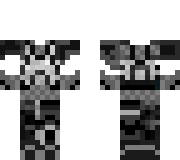 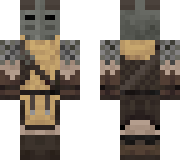 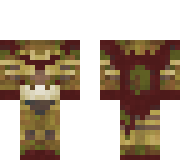 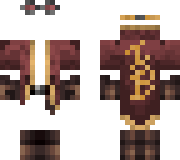 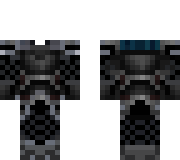 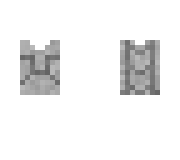 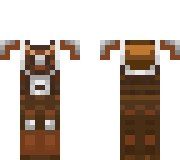 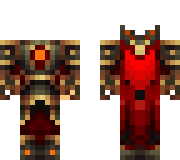 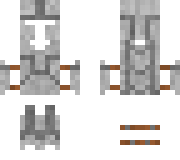 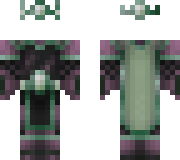 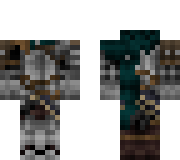 Elder scrolls inspired armor for skins! 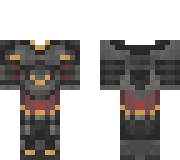 This is an iron chest plate that that has been scorched by fire. 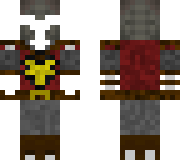 Poseiden's battle gear, complete with chestplate, war helm and a trident on his back. 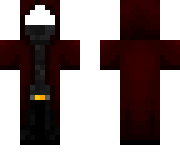 It's a cloak. 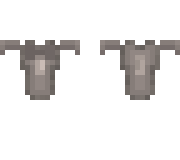 You drape it over your shoulders. I hand made these! 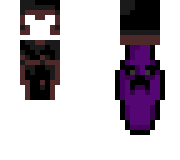 They look EPIC! 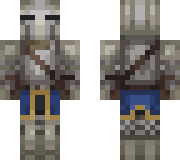 The first item in my medival armor set. 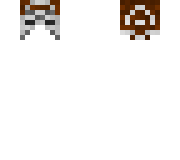 Next up will be the boots. 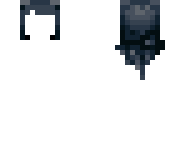 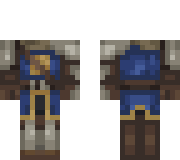 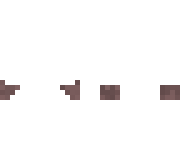 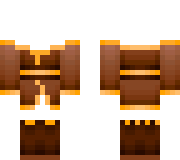 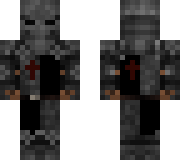 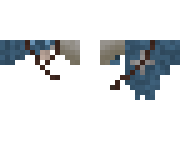 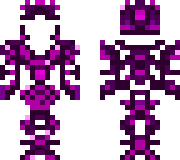 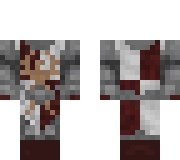 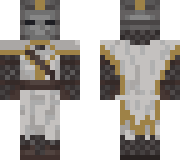 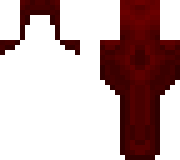 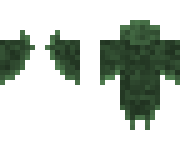 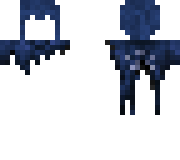 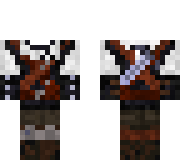 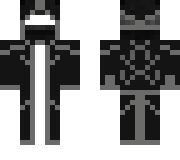 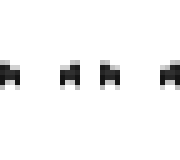 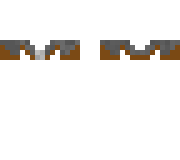 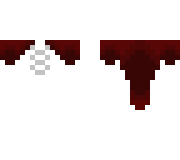 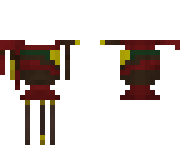 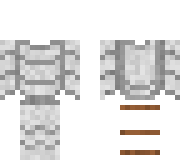 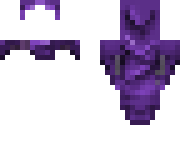 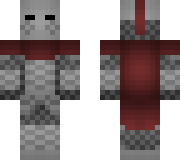 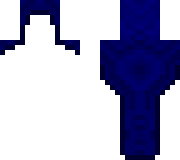 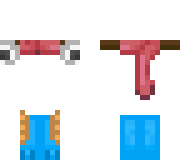 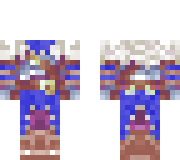 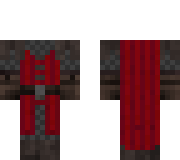 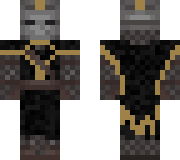 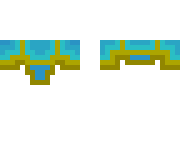 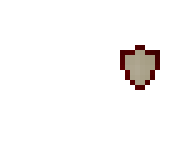 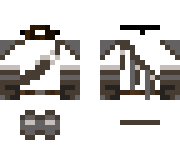 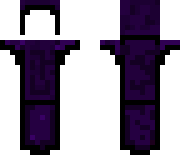 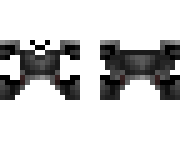 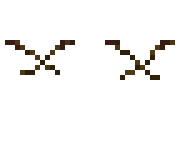 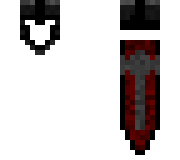 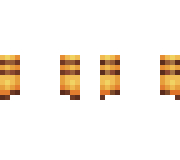 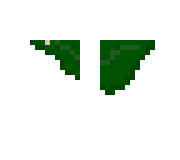 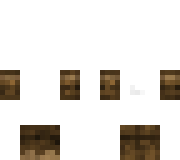 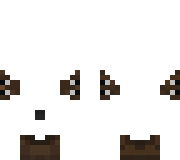 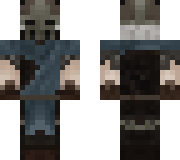 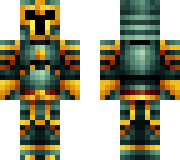 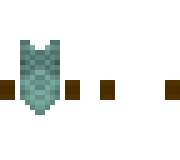 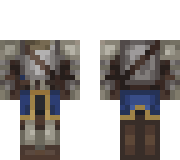 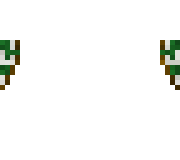 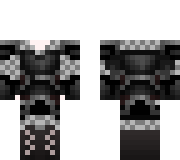 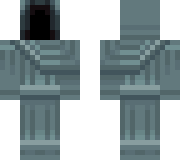 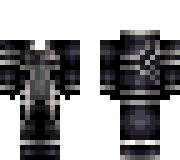 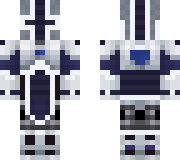 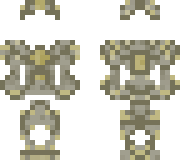 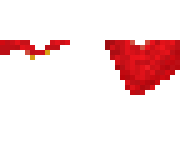 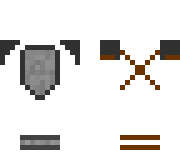 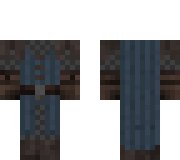 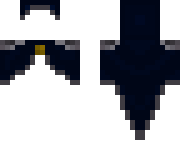 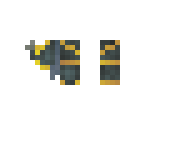 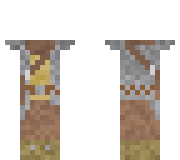 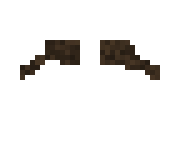 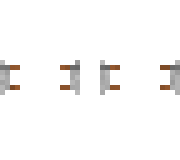 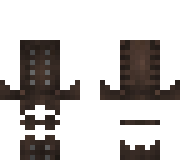 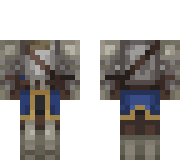 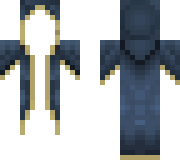 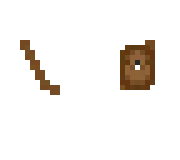 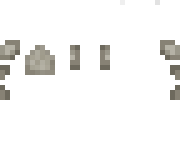 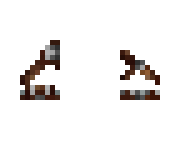 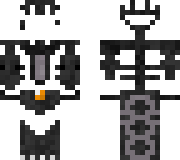 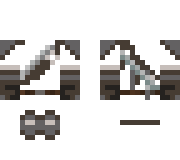 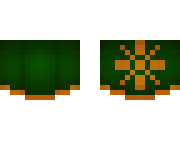 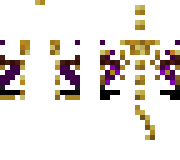 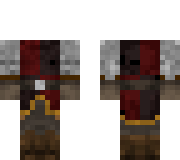 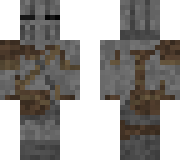 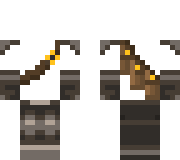 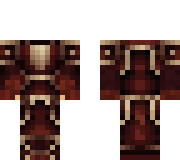 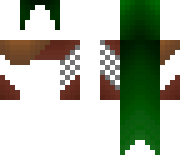 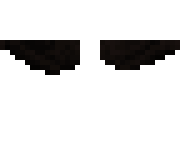 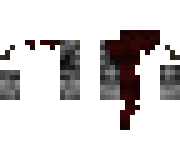 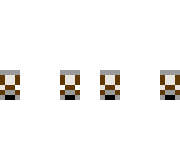 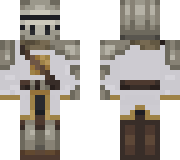 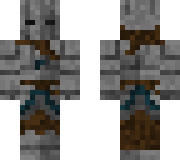 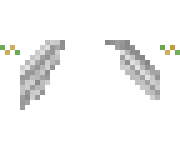 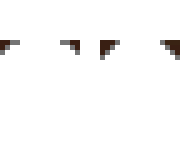 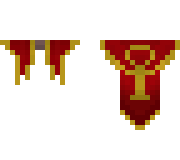 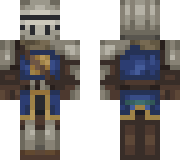 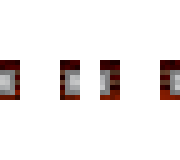 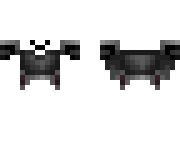 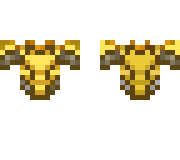 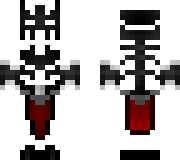 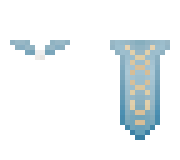 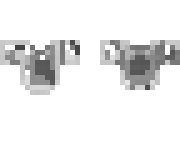 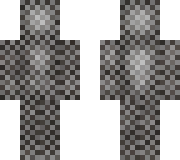 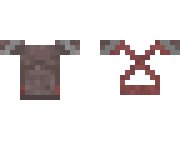 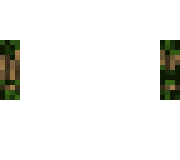 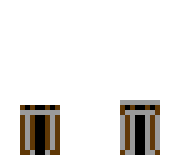 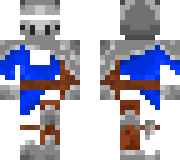 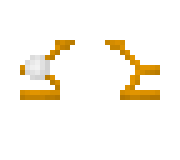 The fifth part of my medieval set.Next are the medieval gauntlets. 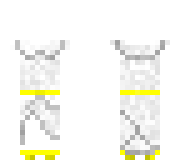 A white chiton (greek dress) with gold belt and shoulder buckles. 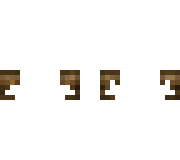 1.8 based. 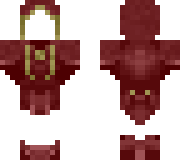 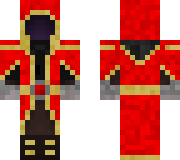 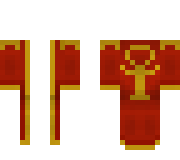 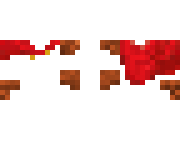 Red cloak with gold clasps and ranger armor gloves, shoulder pad, arm bracer. 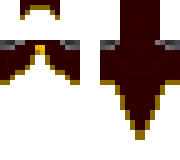 Draping red over shoulder cape with gold clasp. 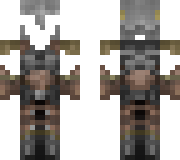 The Ebony Warrior in Skyrim is very OP!!! 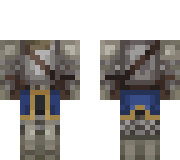 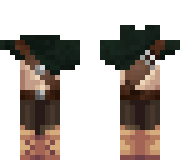 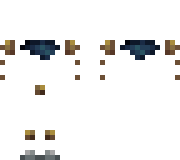 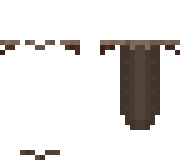 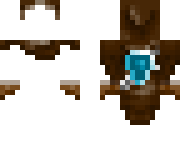 An adventurer's outfit, complete with a quiver and cloak. 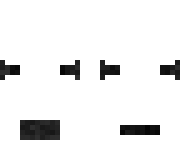 Not mine, just made a quick edit for more versatile use. 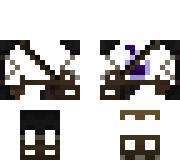 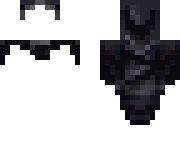 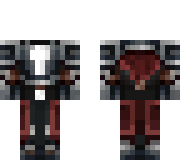 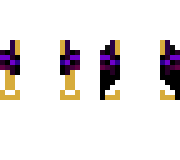 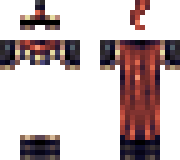 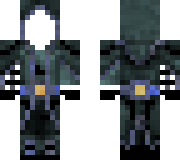 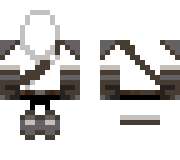 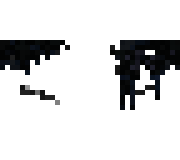 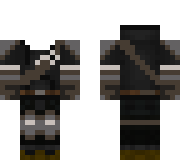 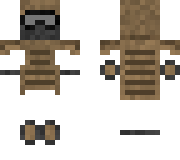 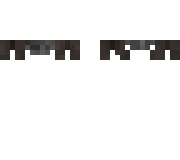 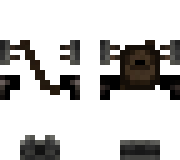 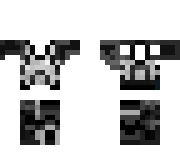 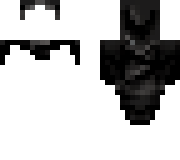 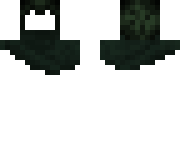 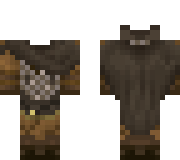 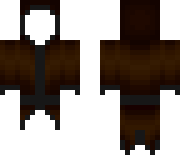 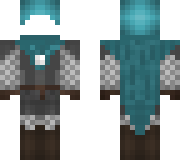 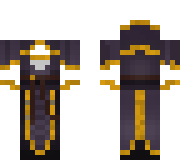 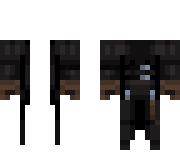 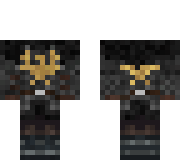 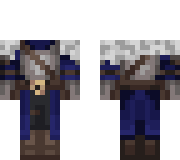 cloak, gauntlets, boots, straps, bandolier, belt, cloak, dark chainmail. 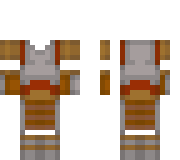 And maybe I could do another SaoxAot Crossover. 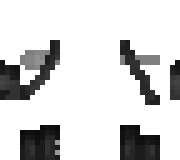 A glove with claws on it. 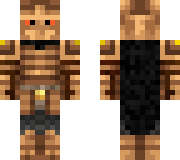 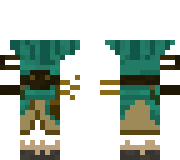 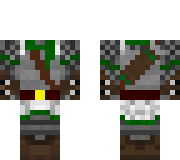 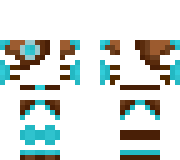 Added bracers, chainmail and shoes. 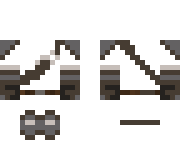 Strong and sturdy steel meant to shrug off all manner of strike. Steel thick and sturdy meant to shrug off all manner of strike. 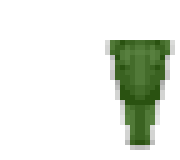 A viking helmet. 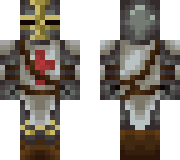 Based on historical designs. 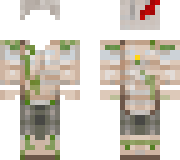 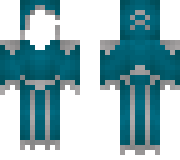 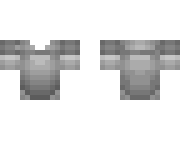 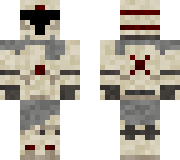 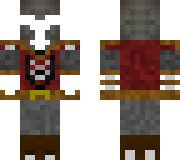 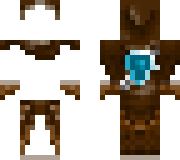 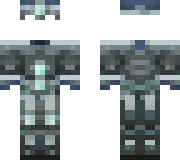 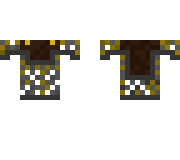 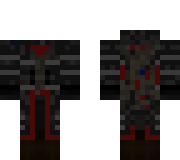 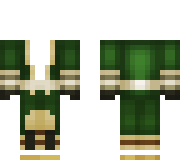 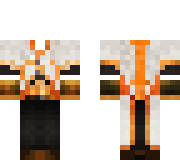 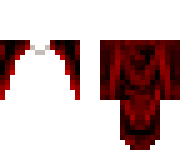 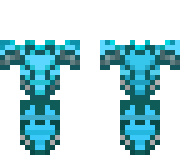 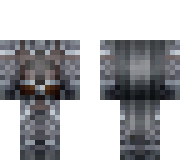 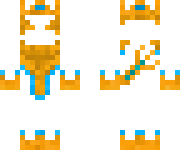 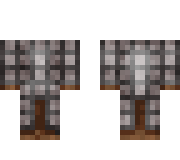 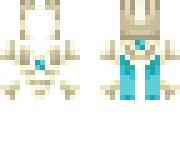 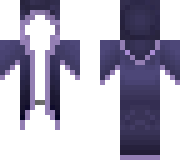 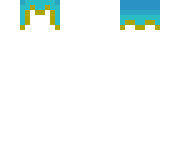 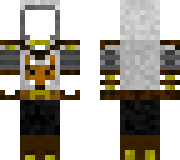 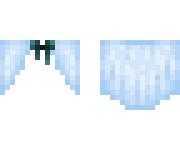 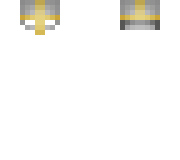 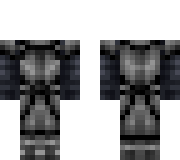 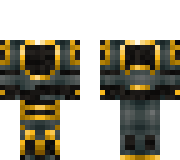 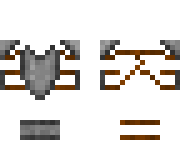 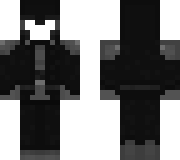 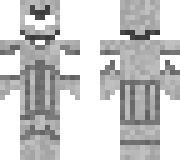 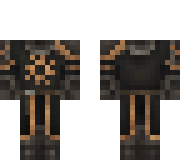 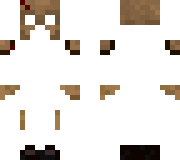 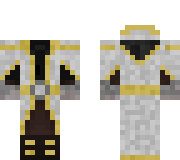 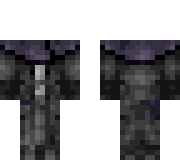 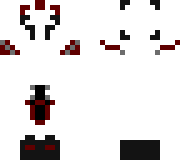 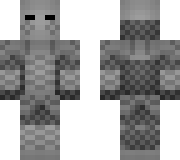 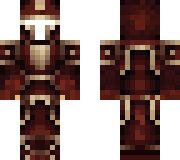 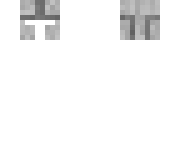 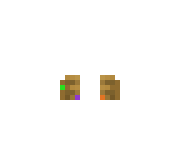 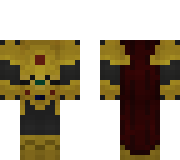 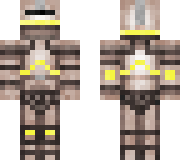 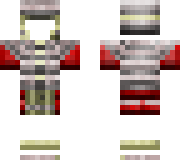 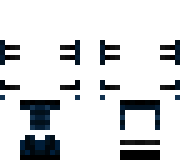 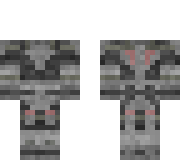 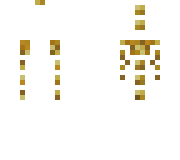 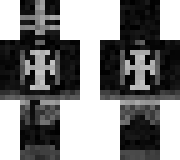 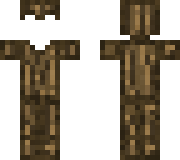 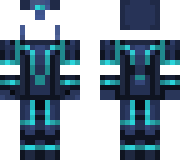 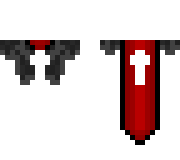 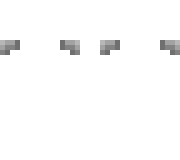 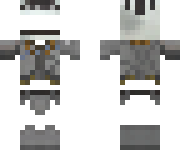 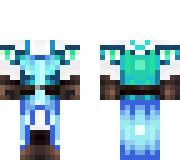 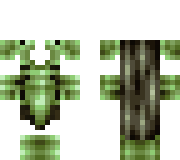 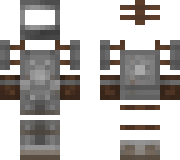  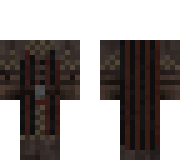 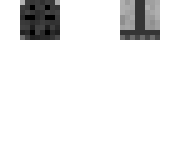 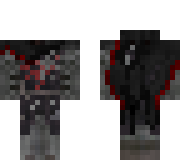 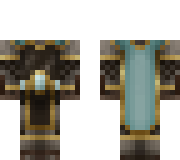 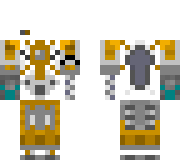 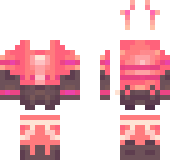 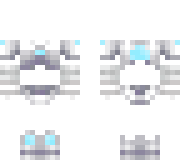 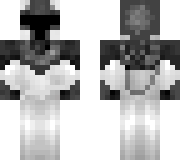 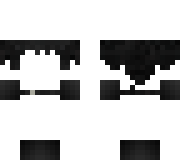 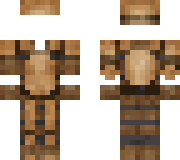 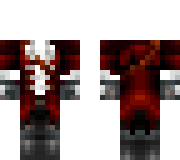 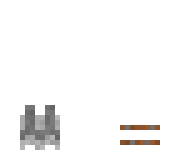 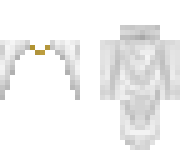 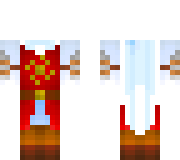 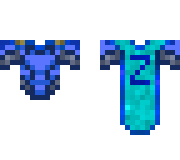 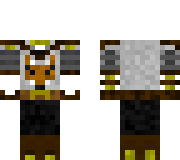 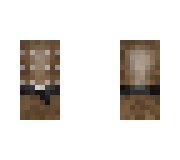 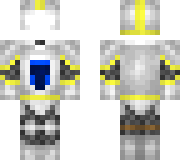 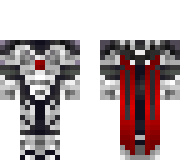 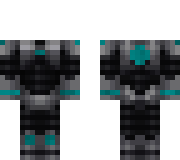 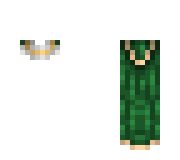 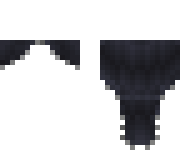 This is the armor my current skin wears. 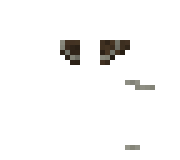 Use it if you want :D! 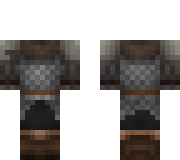 Bound in hardened leather and cold iron chain mail a fighter is a force to be reckoned with.